Often, we spend crazy amounts of dollars on beauty products without bothering to check the safety of the ingredients. Meanwhile, some eyelash serums can cause potentially dangerous side effects. Let's explore the safety of the most popular lash serums on the market to keep our eyes safe and secure from the most dangerous ingredients. 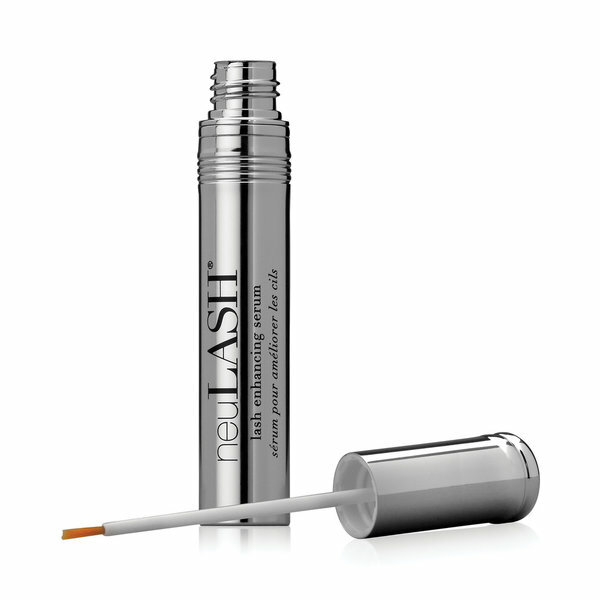 What many are unaware of is the lash conditioner's inclusion of the key chemical chlorphenesin. For pregnant or lactating women, this chemical is a no go, say doctors. Chlorphenesin's chemical background features potential side effects like swelling and redness around the eyes. The synthetic ingredient is often used as a cosmetics preservative or muscle relaxant. Some users can develop an allergic reaction from chlorphenesin. These symptoms can produce difficulty breathing, discomfort or hives after using the RevitaLash conditioner. Other symptoms can include dizziness or nausea. Perhaps the favorite prescription eyelash growth product around the world is Latisse by Allergan. The stories continue to circulate, however, causing many apprehension before plunking down big bucks for longer lashes. The chemical bimatropost carries some controversy. The FDA-approved treatment can extend the anagen growth phase cycle of your eyelashes, thanks to bimatropost, a common glaucoma drug ingredient. The prescription works but comes with some undesirable side effects for some, like discoloration on the eyelids and the iris. Latisse can also grow hair where you don't want it, such as your cheeks. 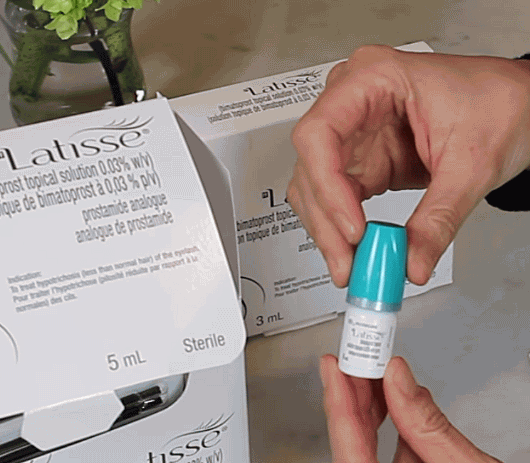 For example, Latisse is not supposed to be applied under the lower lashes or the eyebrows, but some users disregard the directions for the prescription. Improper application can also result in developing infections, according to the NYTimes.com. That is why skin care experts advise women to never buy bimatropost lash growing serums online without a prescription and proper usage outlined by a dermatologist. High-end department store lash serums that stimulate growth include those by Rapid Lash and NeuLASH, produced by Skin Research Laboratories. One only has to check out the ingredients on the box of the fancy lash serum to find isopropyl cloprostenate still listed. 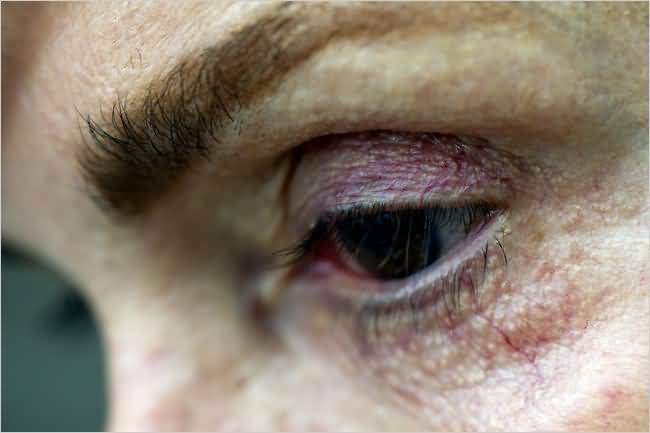 The chemical can produce side effects such as ocular irritation, hyperemia, iris color change, macular edema and ocular inflammation when not supervised by a licensed practitioner. 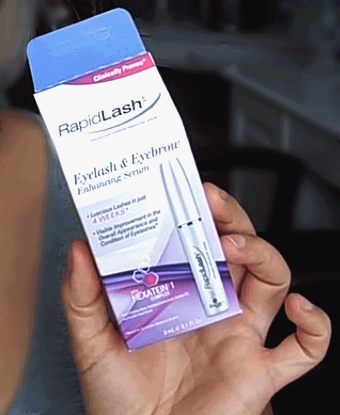 So, What Is a Safe Alternative to Neulash, Latisse or Rapid Lash? 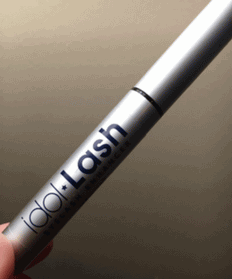 The most popular consumer choice in 2017 is Ido﻿﻿l ﻿Lash.